For the publishers Vemag we created a complete interactive and fun ePub which is interesting and recognized. Similarly Dinosarier was another similar form of ePub we delivered. 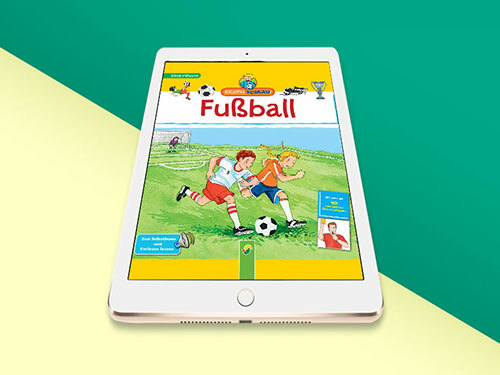 Fußball and Dinosaurier are fixed layout ePubs which have interactive features such as audio and interactive flaps. Interactive flaps help you get more detailed information about anything where the interactive flaps are present. In total we made 40 such interactive flaps and this is what exactly the book required to make it more engaging and a fun experience for readers. Our Team also enabled an audio function for some of the images, wherein when you click on the image it describes in one word what the image is. This helps in better pronunciation of the words and enhances every child's vocabulary. We delivered an ePub that was one of a kind and was well received by our client.